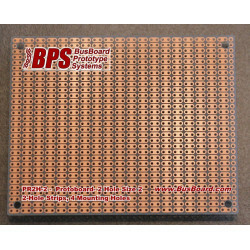 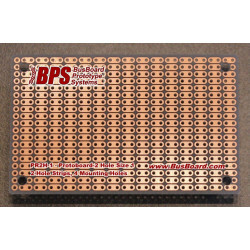 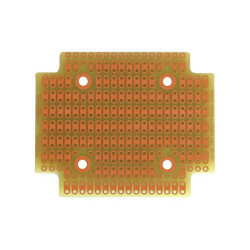 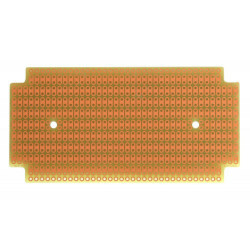 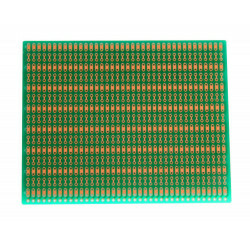 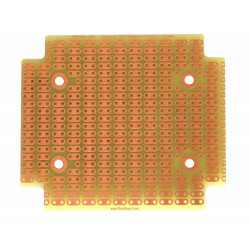 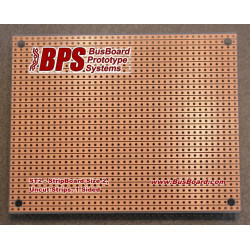 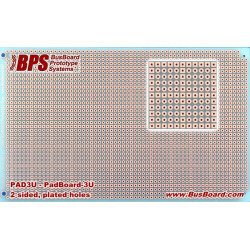 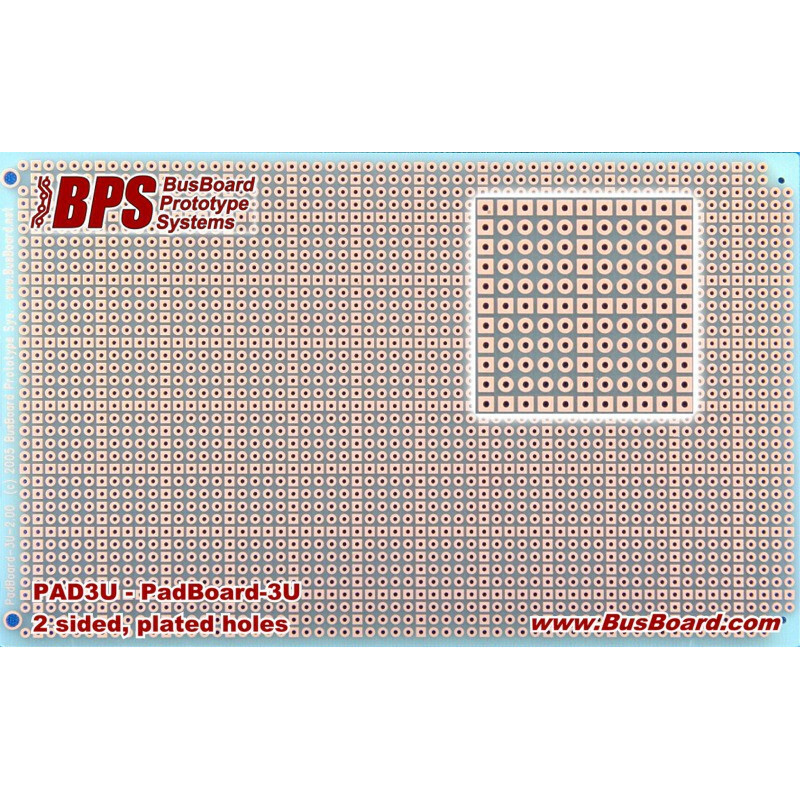 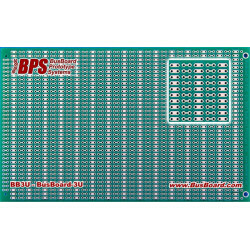 38 X 62 holes, 0.037" holes are drilled on 0.1" (2.54mm) centers. 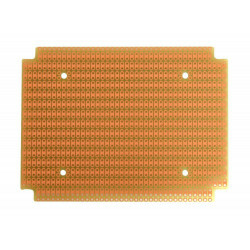 Standard signle height (3U) Eurocard/VME size. 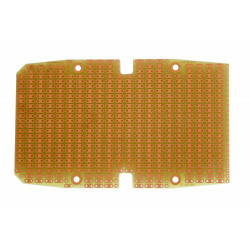 3.9" wire, 6.3" long, 1/16" thick (100 X 160 X 1.6mm).